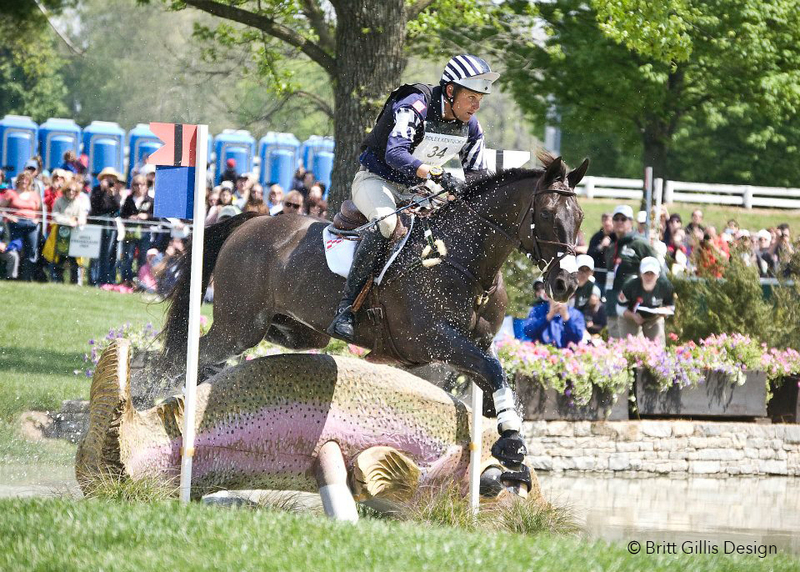 The latest news to hit the eventing scene is the retirement of Anthony Patch, her veteran 4* horse and the subject of the hashtag #GoAlGo. At 18, Al had nothing left to prove with multiple top 10 placings under his belt, back-to-back wins at the Advanced level at the AEC’s, and even a couple international events to boot. He’s no spring chicken, and a familiar face on cross country and social media alike. Without knowing the full backstory of what went into the decision to retire him, I am going to assume it was made in an effort to spare him any eventual breakdown that is inevitable to any athlete, horse or human, who is pushed past their prime. It is a relief to see top-riders make good decisions for their mounts, even if their adoring public clamors for more. Specifically, I am thinking of Valegro, who left the top of the dressage scene on a high note, even though we all could imagine him eeking out a couple more wins at least. The honor that Charlotte and team showed him in allowing him to age gracefully and without the pressure of GP competition was a fitting conclusion to a team that has been role models for the entire equestrian world. But for those of us who cannot afford to turn our winningest (or only) mount out to field to live the high life, what do we do? With Foster, his wonderful brain allowed me to find him a home that afforded him a slower-paced life that kept him comfortable. But what if your champion that can no longer compete doesn’t have a personality that can be trusted with your average retirement scenario, such as therapy or trail riding homes? It’s not a favorite thing to think about, and yet we all hope that we will see the day that we are able to retire our beloved horses to the good life. 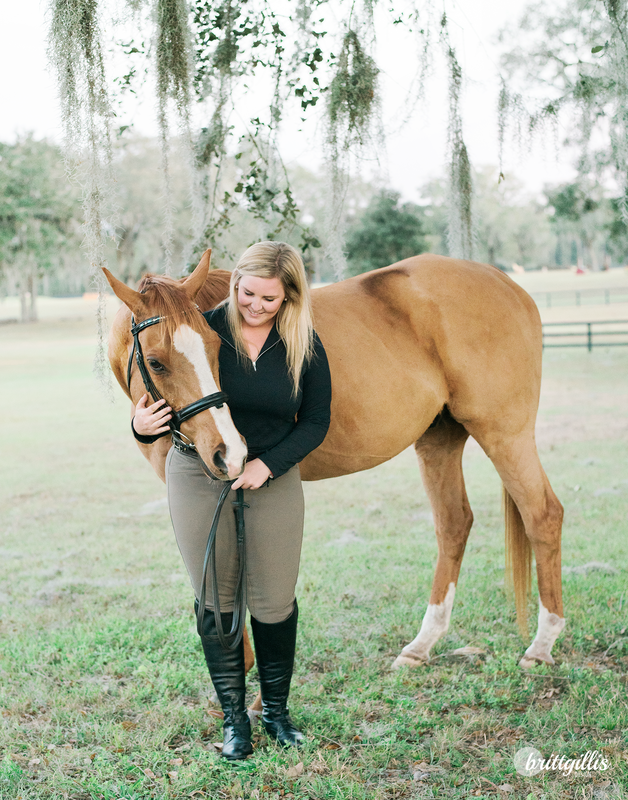 What is your plan for your horse, or what have you done to retire your horse in the past? What retirement situations at the highest levels did you particularly appreciate, or are there retirements that you felt happened a little too late? Dino’s stuck with me for life. When he’s no longer up to being a riding pony, he’ll live out his days with me and I’ll figure out how to stay in the saddle somehow! I promised him that when I adopted him, and I intend to stick to it. I consider Copper, Robin and Paige “lifers.” Luckily I have 26 acres and should always have enough room for them to retire with me. Oh man. I have so many thoughts here, especially since my horse kinda fits those exact criteria. While I think Pig could make an okay therapy horse, I am reluctant to send him that route. He doesn’t enjoy being worked by a ton of new people, preferring to either be left alone or be handled by those he knows and cares about. My thoughts have been to keep him in work as long as he’s enjoying the work. So far, he’s done nothing but amaze me. When he decides he’s done, I have plans to find him a retirement pasture home. I can’t afford a large amount of board, but I do have friends with large farms who would gladly take him and other options for slightly more money closer to home. My next partner would need to come with a very low purchase price, and possible resale value. I’ve had my horse for less than a year so obvi retirement is not at all something I want to think about yet. But his reality is what it is. He’s a higher mileage ottb who retired from the track sound but not without signs of wear and tear. I’m hoping for many years of competition soundness from him, but am also doing everything I can to ensure that he can move on to a third career like Foster’s at whatever point he’s no longer able or interested in eventing. This includes nurturing a good brain, quiet temperament, safe ground manners, and pleasant trail riding behavior. I think it depends on the horse for me. I sold Elvis to a trusted former trainer, and he’s been living a really quality semi-retirement life for almost ten years now. Simon will never leave my possession. That’s the only thing I know for sure for him. I’d rather have 1 retired old horse that’s him, than a fancy new horse and have to re-home him. Not everyone can or wants to make that choice, and I get that. It’s what I’m doing for him though. This may sound controversial but I think if there is a possibility that a horse may end up in a bad way, I don’t think its a bad idea to put them down. It could save them years of unintentional abuse. On the other side of the coin, if people kept in contact with Breeder’s they might be interested in putting the horse up on their own farm as a babysitter. I totally agree with that statement. In this economic climate, it’s really difficult to re-home a senior horse, especially one that might not be sound to ride. You never know where they might end up. This is my motto, especially if the horse is un-sound. I read today on Eventing Nation that last weekend at the Carolina 3* Al was just not having it for XC that day and ended up being eliminated after putting in a really good dressage test and a double clear stadium round. Lainey had him examined by her vet later and found him totally healthy and sound, even told her she could push for Rolex if she wanted to. But Lainey knows her horse and decided to just retire on top, healthy and happy. Kudos to her for that difficult decision, but ultimately the right one. My horse is 20 going on 3 and still rollin’ with energy. He recently started saying no to jumping, so we just decided to try and learn REAL dressage together. It’s been quite an adventure! He is the kind of horse that will be so cranky without a job, so we will just learn other (lower impact) disciplines. I bought him knowing I’d have him for life – he’s given me so much and I’m happy to care for him as long as he is around. This is something I stress over each time I consider getting a new horse. However, I will openly admit to having a very good plan “C” option that if things don’t work out, they can always retire to land that our family owns. That said, I would love to find my horses a 2nd career if they seem to show the interest in it. I hope to eventually have my own property so my retirees can live with me. I gave Dijon away because he was sound enough to find a good home, but I’ve promised to take him back if I need to. We are fortunately capable of paying retirement board on Shasta, though I don’t think we could do it for all of them so getting our own place is part of the long term plan. My goal is to have enough land to have my horses retire if I see fit. My current property is actually owned by my horse trainer and she bought it specifically to retire her old horses to. She also breeds and recently acquired some of her old horses back to retire them. She is definitely one to make sure a horse is taken care of.